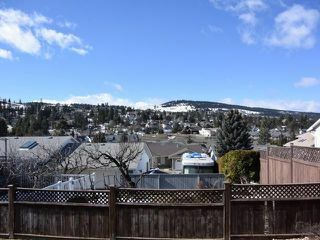 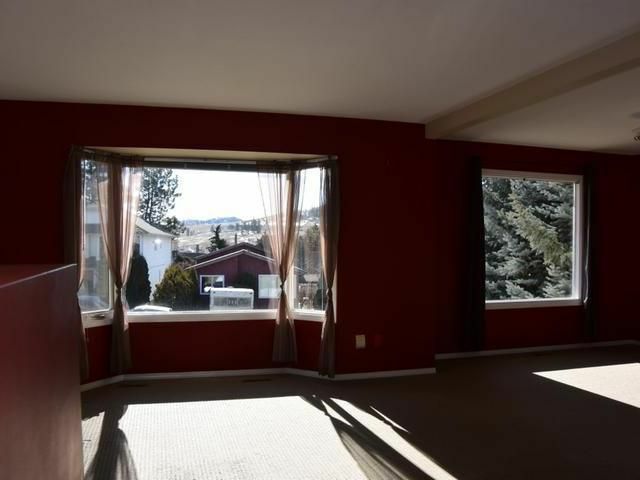 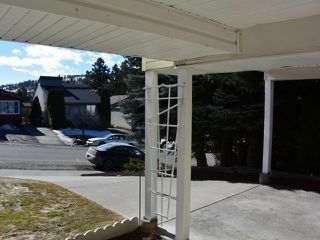 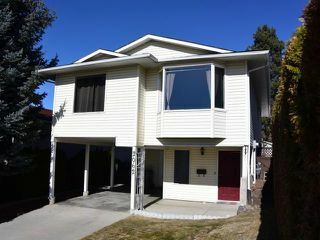 Located in a desirable quiet family neighbourhood in upper Sahali, this 3 bedrooms, 2 baths basement entry family home is close to Albert McGowan Park and elementary school. 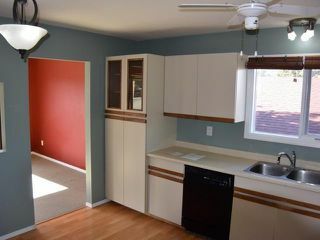 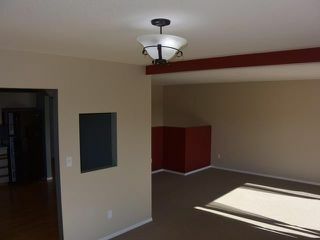 The large kitchen with lots of cabinets and counter space opens to sunny south facing great room. 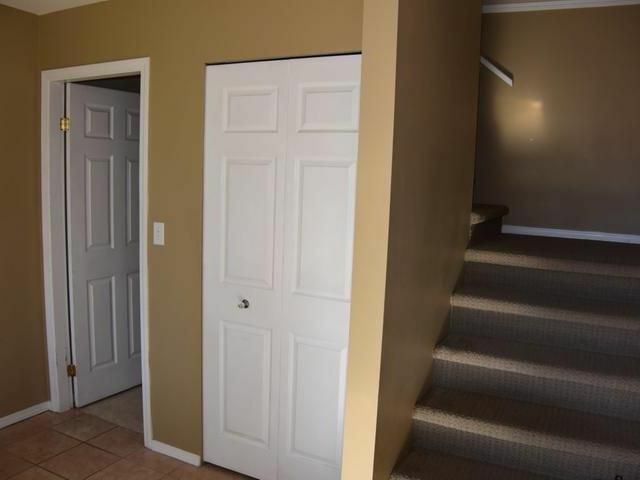 There are 3 bedrooms on the main floor with 4 piece bath. 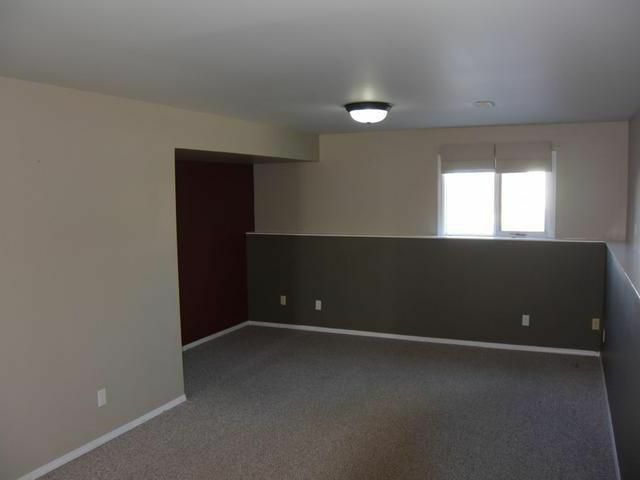 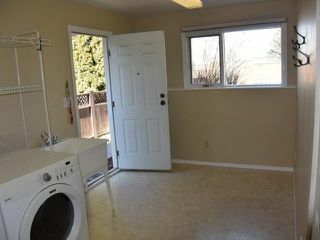 large Rec room down with two exterior entrances, large laundry, bathroom and suite potential possible for the right handyman. 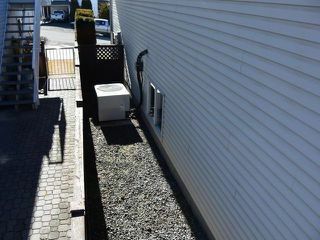 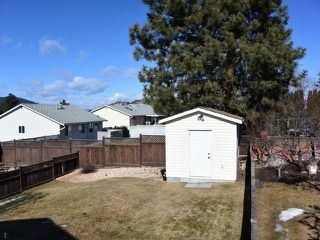 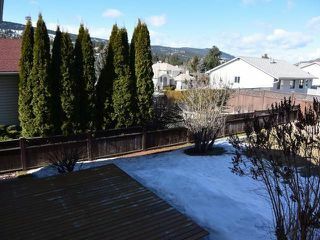 Fully fenced yard with garden shed. 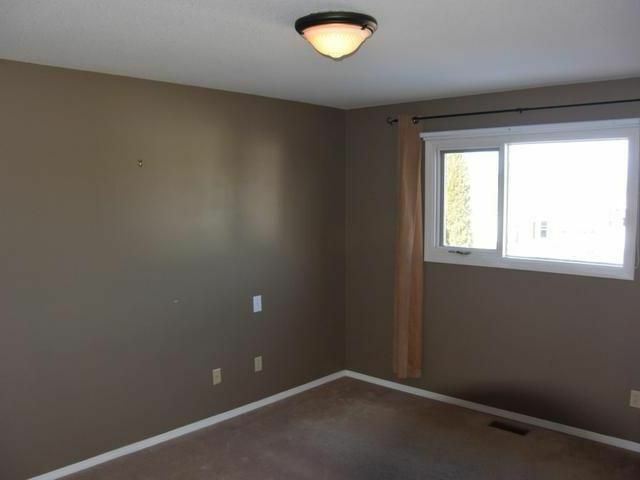 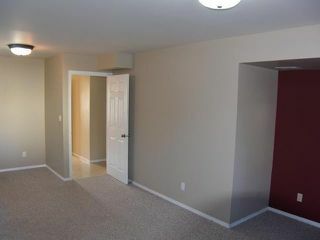 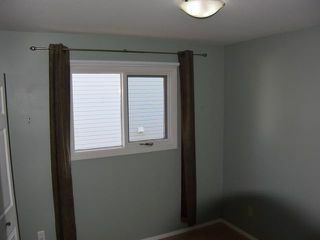 Close to all amenities including transit, schools and shopping. All appliances included and quick possession possible. 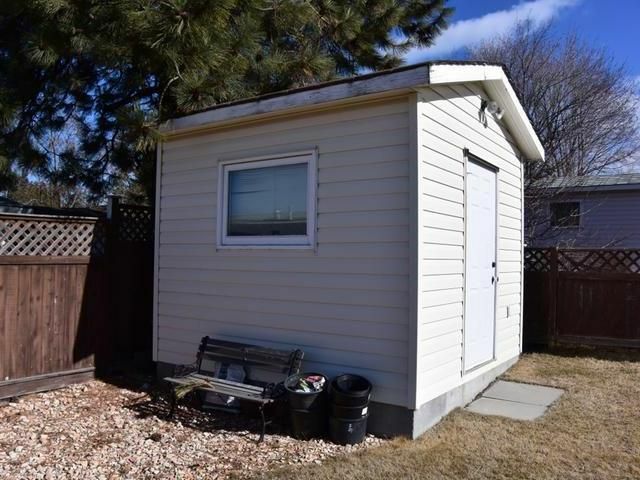 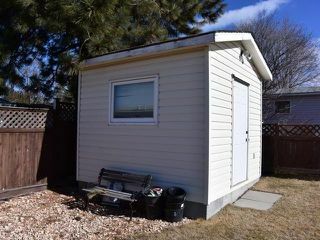 This affordable home is your Sahali solution not to rent or live in a townhouse.